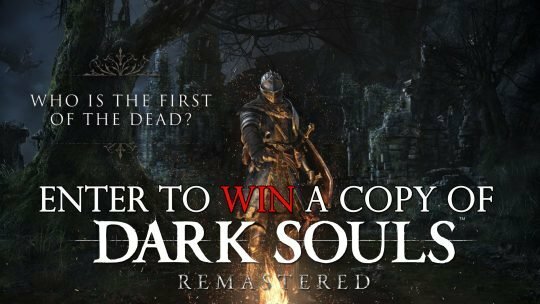 Win a Dark Souls Remastered copy with the official Dark Souls Twitter account. Double your luck with joining our Fextralife giveaway, find out here! 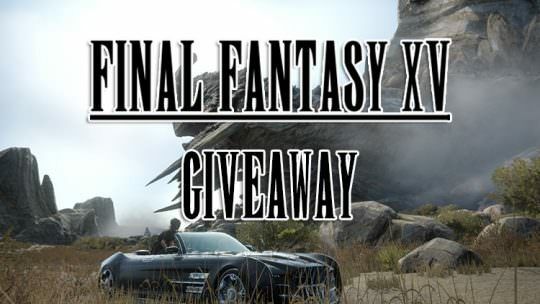 Join our Final Fantasy XV Giveaway For a Chance to Win a Console or Copy of the Game! Win 1,000,000 USD via Elder Scrolls Online!